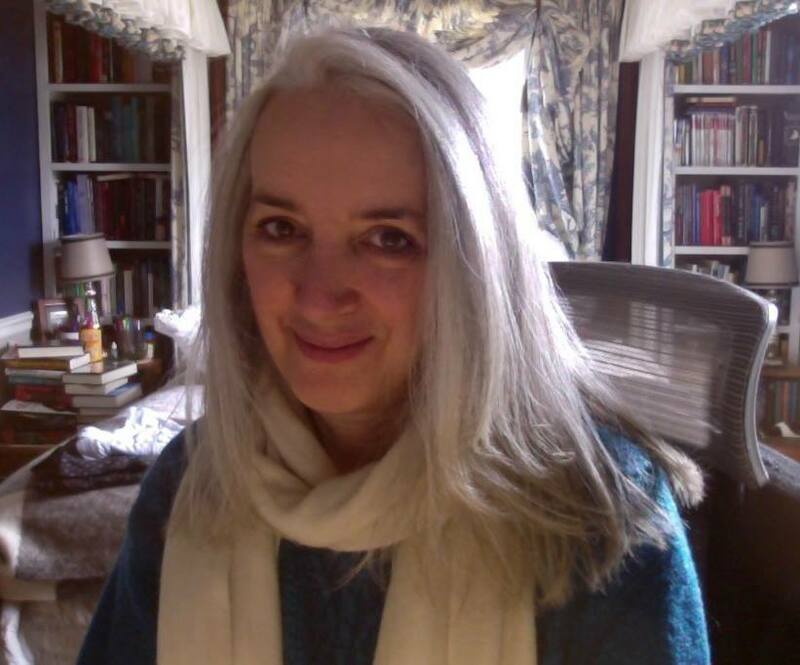 Writing a book is like running a marathon, one that never seems to end. In fact, it’s more like a decathlon since you need to develop so many diverse talents in order to be successful. It demands a high level of talent, craft, charm and bravery, but it also demands perseverance, tenacity, and an unwavering belief that the effort is worthwhile. That last part, for me, is the toughest and I’ve come to the conclusion that I can’t do it on my own. I have to have a running mate or I’d throw up my arms in despair (at least once a week) and go eat chocolate. Author, screenwriter, and writing coach Eric Elfman is my critique group’s mentor, and my two critique partners, Meg Medina and Veronica Rossi are my running mates. We cheer each other on, we pass each other electrolyte-laden fluids at crucial moments, we hold each other up when one falters. 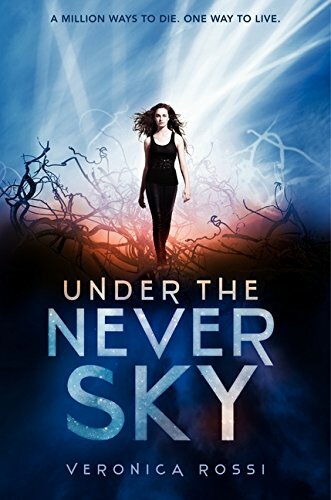 And that’s why I’m so damn proud to be able to reveal the cover to Veronica’s hotly anticipated debut novel, UNDER THE NEVER SKY (HarperCollins, Feb 7, 2012), though I have to admit Veronica didn’t falter once. She knew she was on to a winner and moved steadily forward from the start. A true pro! Check out the early reviews on Goodreads and pre-order your copy on Amazon to be one of the first to read this epic, sweeping romance in a unique and fascinating world. Debut author Veronica Rossi is accumulating fans from all over the globe—the book has already sold to more than twenty countries. It’s not surprising that foreign rights for this title have been flying off the shelf. It’s a tantalizing romance in any language. They are indeed truly valuable. I can't wait to find my very own team. Congrats on Veronica's debut. I added it to my goodreads. I agree with you about the value of "running mates". I have a few i rely on and they do keep my morale high. Under the Never Sky certainly looks like a fascinating read. Absolutely stunning indeed, Lia! An eye-catcher pur sang. And how awesome of you to steer the limelight towards the people we couldn't do without. Way to go Eric, Meg and Veronica! Great post, Lia. I've had the joy of many running mates. Some are closer than others, but one name came out beyond all the rest. My ex-girlfriend was my friend and running mate before we got together. A year after the breakup, we were friends again. A year after that we were in pace as if we'd never dated. She is fantastic. She catches me in the stupidest bloopers. She also catches me when I'm about to toss the best passage in the book because I think it's stupid. Half the time I should kill my darlings. The other half of the time I should nourish and take care of the rejects because they should have been my darlings. Having that outside view is fantastic. We worked out a system for critique – support only during rough draft, critique in the editing stage or when asked because it's a stuck point. Works really well. Gorgeous cover! Congratulations to Veronica – looks like a good read!